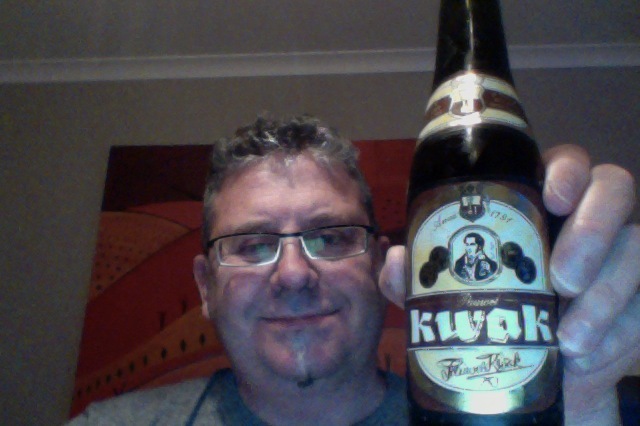 Pauwel Kwak – Brewed by Brouwerij Bosteels, and it’s a Belgian Strong Ale from Buggenhout, Belgium. A Tiny 330ml of 8.4% ABV Full-bodied Belgian Specialty Ale. Amber in color with beautiful foam (yes I got a head on it!) and slightly to moderately sweet, an intriguing malt character. And with all that it’s promising a Rich, satisfying Belgian experience. And yes, I have to say, that it’s that, and a bag of chips. Brown, malty, creamy, fruity of fruits, this is a pretty classy beer.Sweet and moreish and yet holds back something. Usually served in a contraption of indescribable, I just had it in a normal glass, and tell you what, it tastes just as good if not gooderer. You get to focus on the beer and not the delivery. Pauwel Kwak is somewhat known for it’s quirkiness of delivery , and yet it typifies the Belgium Beer, of this genre, and as such you can you can taste the many things that underly a Belgium, Beer. You can tell it’s a strong beer as it hints quite strongly of alcohol as a backwash when you drink it, but this is also a beer who’s flavour and aroma come through the more you enjoy it. No surprises then that I like this, after all I have developed a bit of a soft spot for Belgium beer over the months, and the pdubyah-o-meter wavers at about 7 ish on the arbitrarily numbered scale of things. I like this, it’s a beer you can contemplate and measure against, it’s not a giant amongst the Belgium beers, and I’m suspecting that this is a beer brewed for it’s market, and not a beer that’s just brewed for itself. 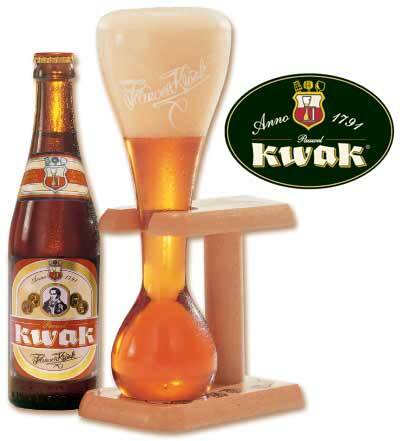 The Kwak lovers will love it, the pub goer will thrill at the pretentious delivery of a beer. 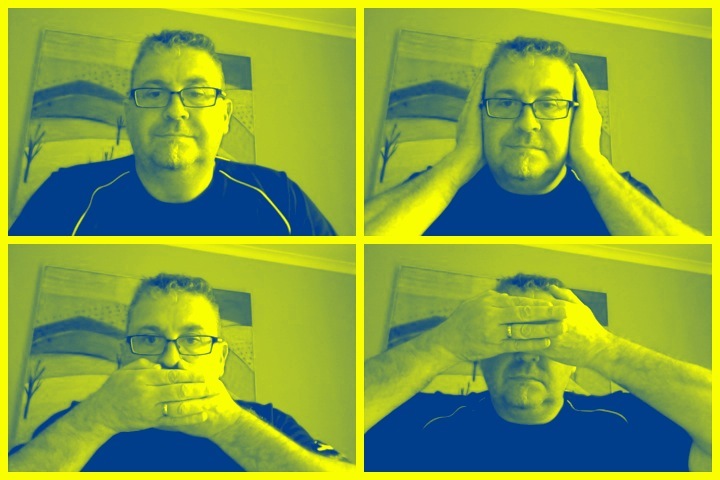 I like it because I expect to like it, but I enjoy it’s colour, aroma and sweetness. I’ve had this in the Belgium beer cafe in Ponsonby, and I’m glad I had this at home where it becomes more honest and has to stand on it’s own. Hats off to he chaps at the Liquorland in Forest Hill who know their stuff, and after all this is a fine departure from the Chimay and the Duval and the Hoegaarden, or the Leffe. It’s not like this is a limited production market. I’m sorry I rambled on, I wanted to 10 from 10 this beer, I want to like it because that’s what I want. I don’t love it, I wouldn’t not drink it, but I would not drink it for something else it all. Pingback: Beer – #84 – Yeastie Boys – Red Rackham | Pdubyah – a life just as ordinary. Pingback: Not being able to count and the beer list get closer to 100 | Pdubyah – a life just as ordinary. This entry was posted on September 20, 2012 by Philip Walter in Beer, Beer of Belgium, Belgian Strong Ale, Justsaying, Pauwel and tagged Belgium, belgium beer cafe, belgium beers, Chimay, Leffe, Pauwel Kwak, restaurants.